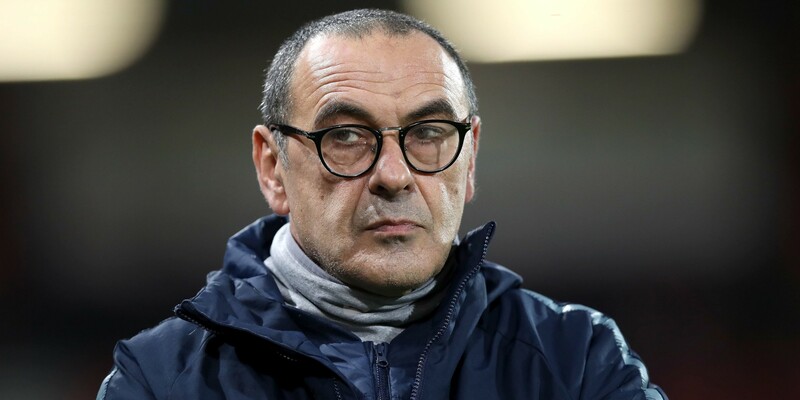 Chelsea boss Maurizio Sarri spoke for less than four minutes at his press conference after the 6-0 mauling at Manchester City. Here’s what the Italian had to say. “I don’t know. You have to ask the club. I don’t know. “No, because today I didn’t see my football. So no, because at the beginning (of the season) it (his style of football) worked. “So now we need only to understand the reason why at the moment it isn’t working. “We need to understand. The reason is not easy. At the beginning we were playing better at home than away and now we are playing better away than at home. “So something has changed. At the moment I am not able to see the reason. “No I don’t think so. My feeling during the week was really very good. Yesterday (Saturday) in training during the meeting it was really very good and during the warm-up very good. “So my feeling was that in this match the motivation was at the right level. “I think we started well. Then we conceded a goal after four minutes in a stupid way. “In that moment we had only to stay in the match and we were not able to do that. “I didn’t see him at that moment. But of course as usual I will go to say hello to him later.